Do I Need to Be a Monk or Nun to Become Enlightened? 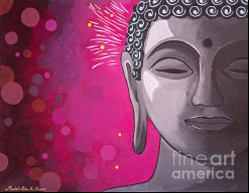 In Buddhism, the goal of the Buddhist path is to reach enlightenment, a state free of mental suffering and characterized by bliss, peace and happiness. But what if enlightenment was only possible if you were willing to become a monk or nun? This would mean only a small minority of Buddhists could ever find happiness, since the vast majority of Buddhists are lay practitioners. In this video, I explore whether lay people can become enlightened, and if so, what are some of the steps we need to do to ensure that we achieve it.